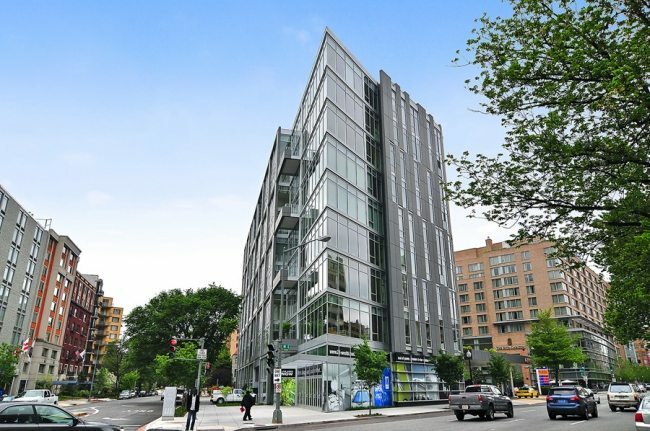 In March, many of the most coveted buildings from our proprietary Life At The Top “It Buildings” list appeared atop our stats for the DC Luxury Condo Market. 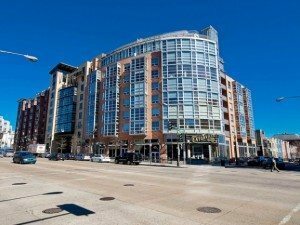 For the second month in a row, it was Union Row in U Street Corridor atop the Most Units Sold list, tied by Ten Ten Mass in Mount Vernon Triangle. 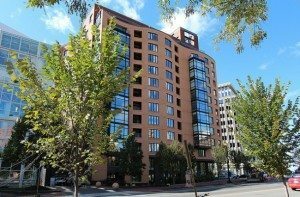 Both IT Buildings sold four units. 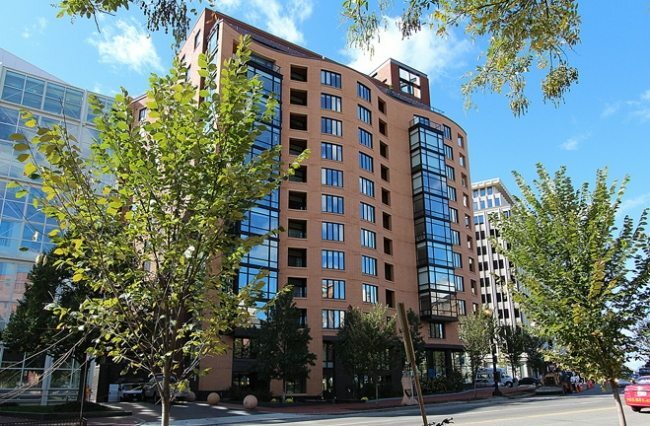 An absolutely Most Luxurious “It Building“, 2501 Pennsylvania in West End scored the Highest Sales Prices list when Unit 5C sold for $2,300,000. This gracious and spacious 2-bedroom, 2-and-a-half bath residence measured 2,760 square feet. 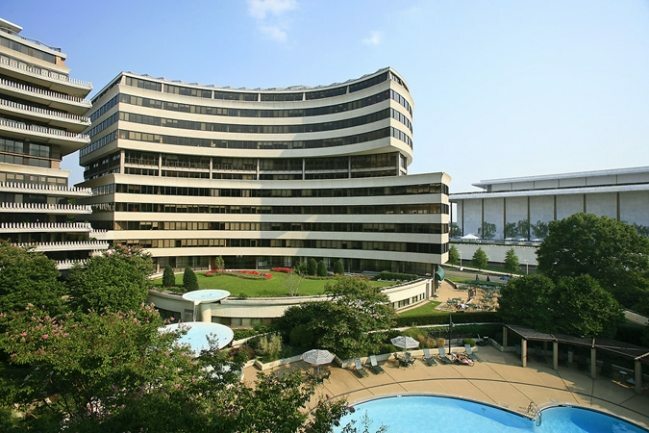 Celebrated among our “It Buildings” for Best Private Outdoor Space and Best Views, The Watergate in Foggy Bottom brought home a $1,880,000 sale. The 2,300 square foot condo — unit 1218 — included 2 bedrooms, 2-and-a-half baths and a landmark location on the Potomac. Back in West End again, 22 West Unit 4M sold for the full $1,675,000 asking price. 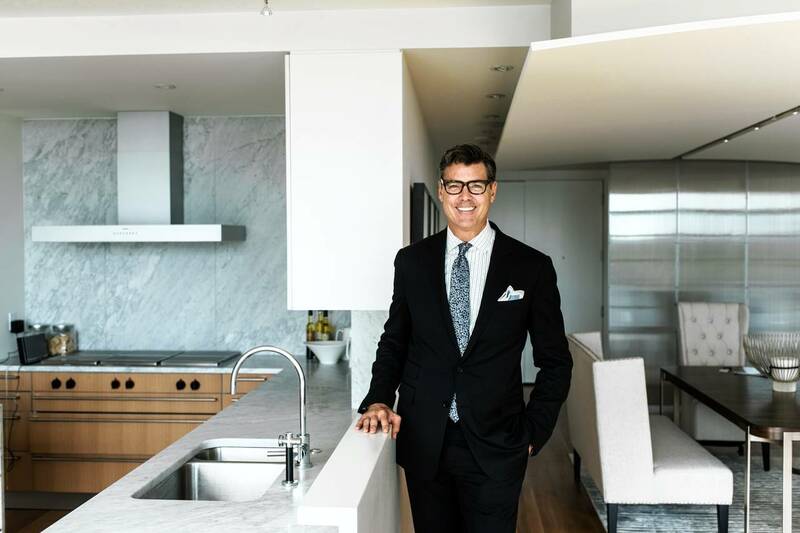 The 2-bedroom, 2-and-a-half bath residence measured 1,571 square feet in an “It Building” that scores in six categories: Rarely Available, High Demand, Most Luxurious, Best Private Outdoor Space, Most Grande, and Most Modern! 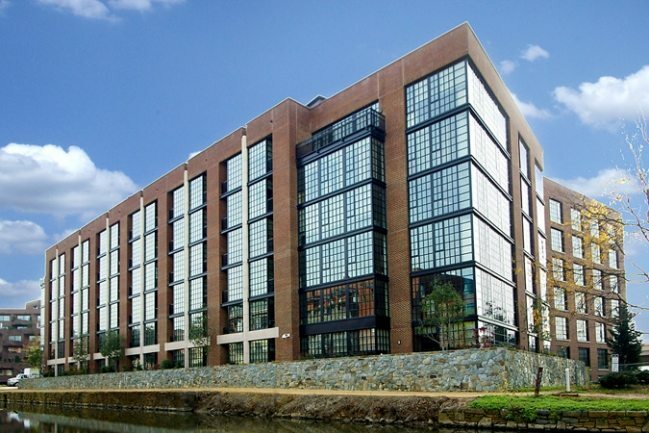 Unit 328W at Union Row in U Street Corridor was listed for $1,050,000 and sold for $1,125,000. 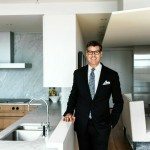 The 2-bedroom, 2-and-a-half bath residence measured 1,571 square feet and beat list price by 107.14%. Notice that four other high list-to-sales performers came from Mount Vernon Triangle. 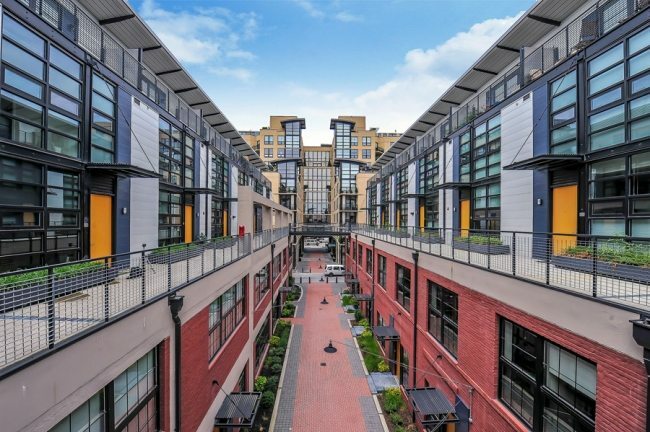 An “It Building” in six categories, 3303 Water Street in Georgetown earned Highest $ Per SF in March when condo unit 6C sold for $1,600,000. With two bedrooms, two baths, and a spectacular location on the Canal, $1,103 per square foot won the day. 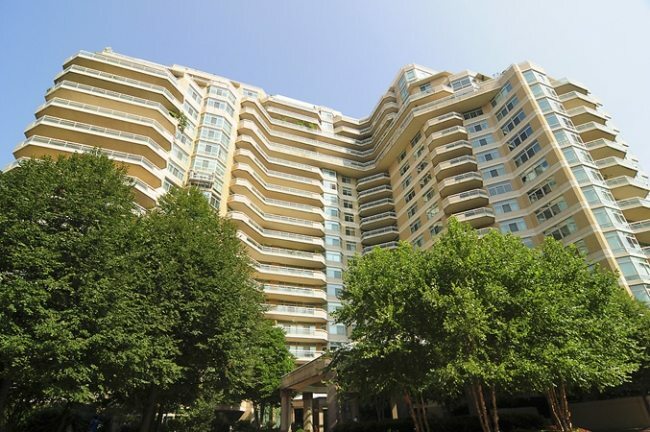 Sorry to report that #601 at Parc Somerset in Friendship Heights was listed and sold for $4,400,000 on the same March day. 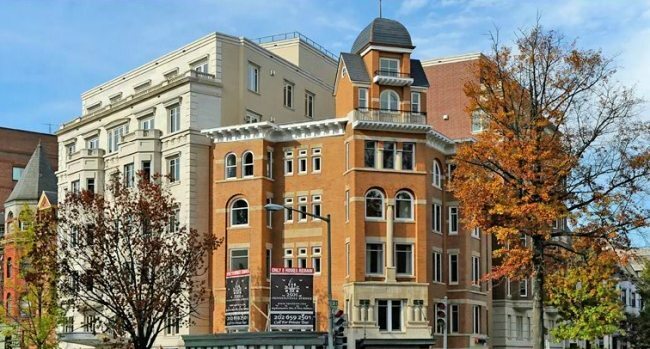 With almost 3,700 glamorous square feet, here’s what you missed: three bedrooms, four-and-a-half baths, library, family room, and an “It Building” in four categories.